Planning to build a new, modern house for yourself? Then, just have a look at the trends of modern house design 2019 brought to you by Architectures Ideas. 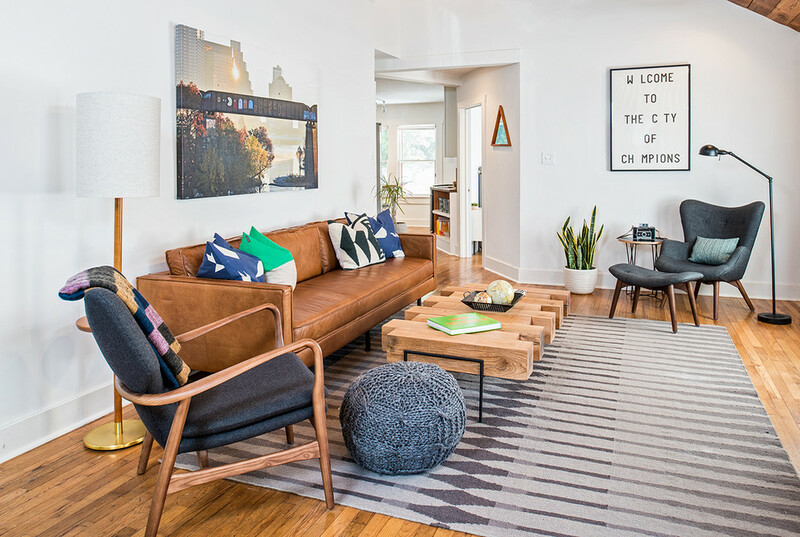 These trends will help you to build the best modern design that has ever built. Select the trends that are suitable according to your choices and build the perfect, modern house that is elegant, attractive and beautiful. Many people are loving to have the Artisan fixtures in their home as they make the house look more stylish, elegant, and attractive. These fixtures personalize your home just like the natural elements and help you in shifting the focus from the tech world to the natural world. Try out these fixtures in your house and make it look awesome. The natural elements will give a fresh and sweet fragrance in your house. The environment remains positive, calm and peaceful when you have a natural touch in your house. Materials such as copper, stones, concrete, and granite are used as natural materials nowadays. You can also make the walkway design in your garden or courtyard by using natural materials such as stones, wood, and gravels. An organic and serene ambiance will be created in your house by using the natural materials so make sure you use them. Earlier, velvet was seen as stuffy and old fashion but it is seen as luxurious yet funky today. Many people have started using the velvet furnishings in their home as it gives a very attractive finishing to the house. 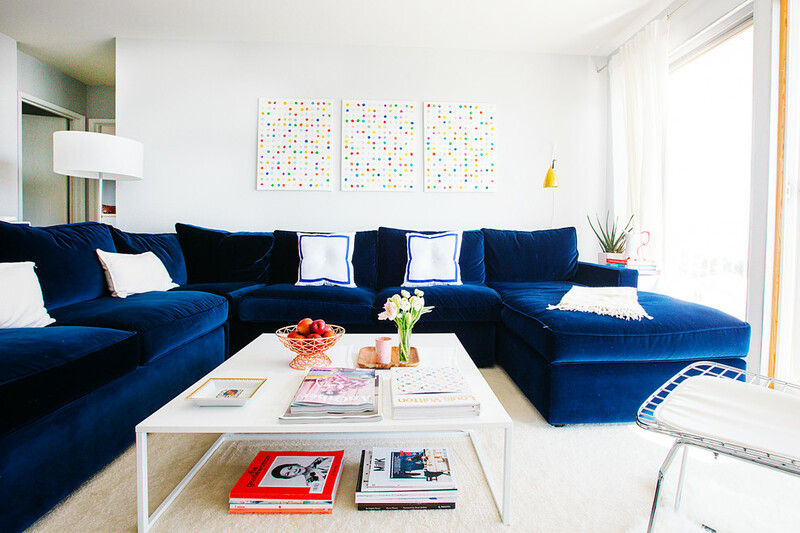 There is no doubt that velvet décor will be one of the most used modern house trends of 2019. So, just do some research about it on the internet and go in the market to know about the different rates and trends. Flowers are loved by everyone and so are the floral patterns when it comes to decorating the walls of the houses. 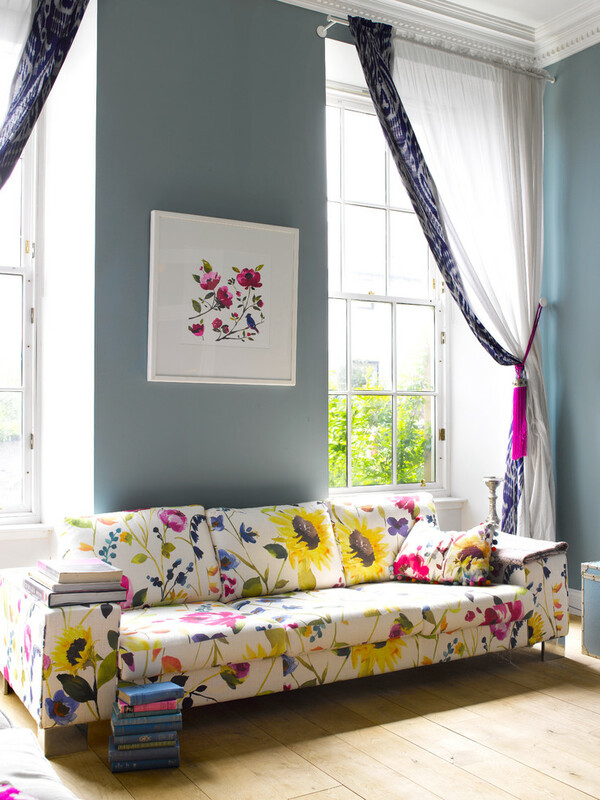 The floral patterns are used by many people these days for decorating the house as these patterns look elegant, attractive and beautiful on the walls. This decorating trend looks amazing and it will get continued for the upcoming years too. It will give a very good first impression of your house before the guests if you decorate the wall of your drawing room with these amazing patterns. 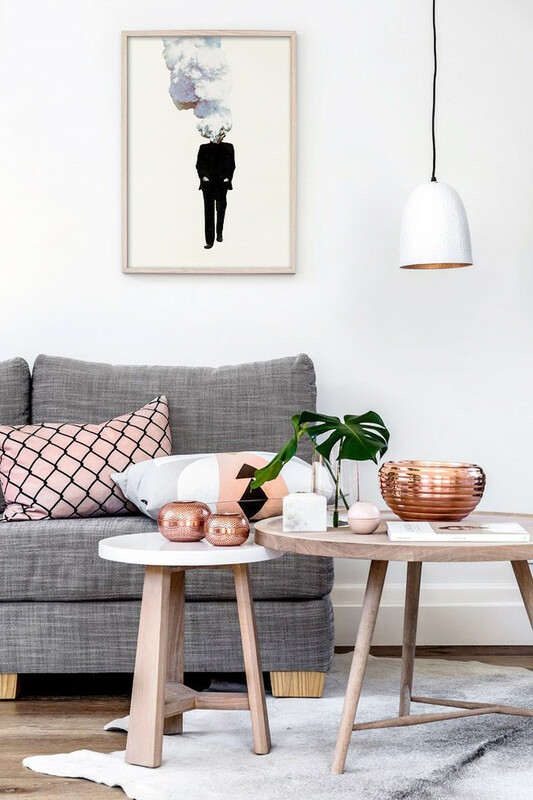 In 2018, Rose gold was one of the most used décor trends but for 2018 we are expecting to see more of copper accents and less of rose gold. Copper with its red and orange tones and overall earthy hue, it is a much-needed breath of fresh air in your house. 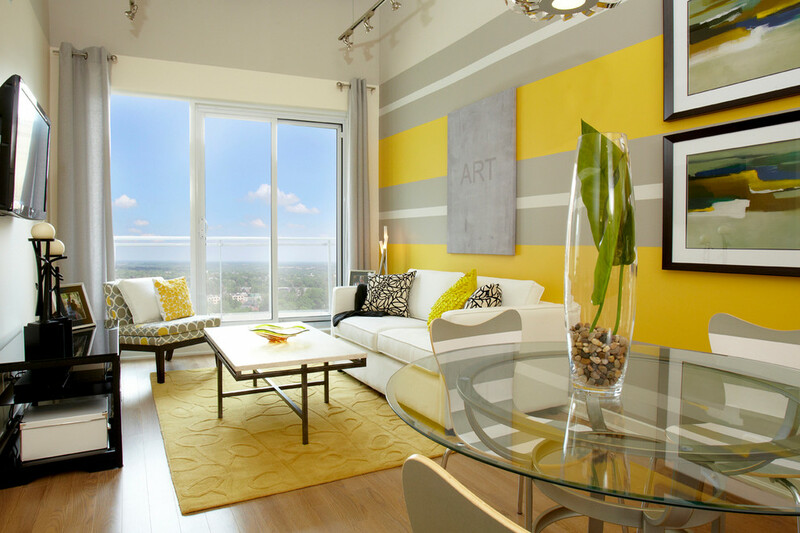 The designers believe that 2019 will be the year where bold colors will be preferred for the modern house designs instead of the muted colors. These colors will make your house look attractive, elegant, classic and beautiful. The dramatic reds, bold yellows, statement pinks, and organic green are the colors which will help you to give a modern touch to your house. 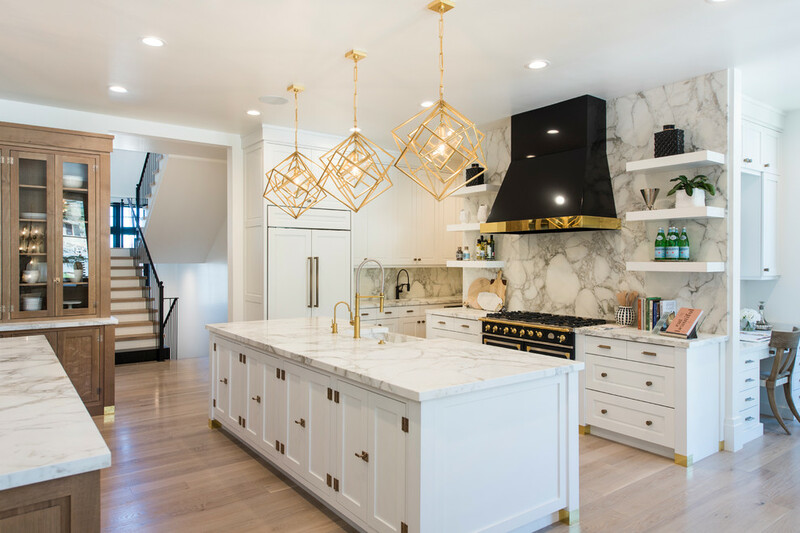 People have started waving a goodbye to polished nickel and stainless steel and started welcoming brass accents into their homes as brass is a very warm and subtle alternative to the steel accents. Your house décor will look great with the timeless black and white furnishings. A sense of balance and boldness will be provided to the space of your home with the visual contrast of black and white. 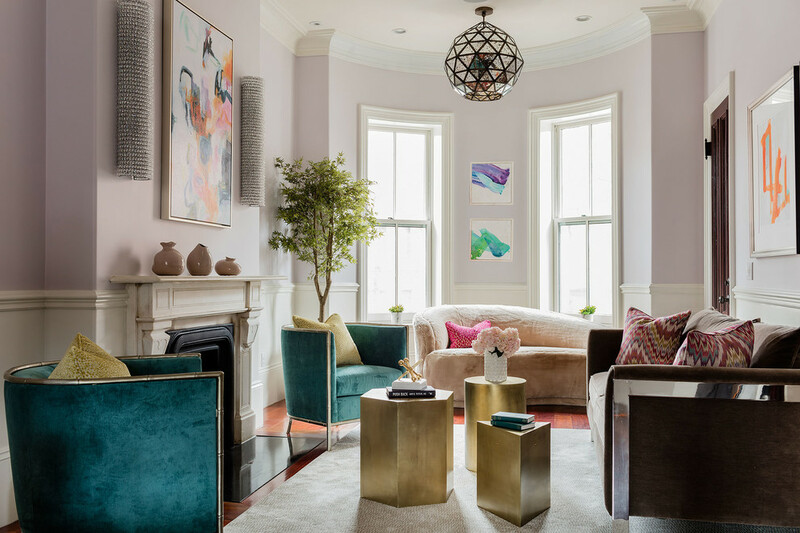 The millennial pink was a massive hit in 2018 and this trendy hue is getting a lot of attention in 2019 as well. 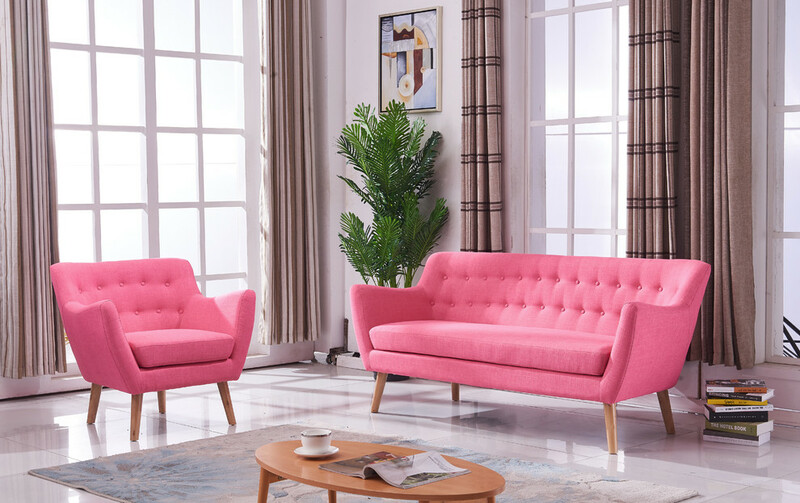 You can have the beautiful pink color on your sofas, walls and other accessories as it will really look great. Your guests will love your choice and will definitely appreciate it. So, these were the trends which will be used in modern house design 2019. Do some research on your own about these trends so that you can have a better idea. You can have a talk with the interior designers and architects about your choice and preferences and take the suggestions from them. Follow these trends and build the best modern house!